Alberta hosts Creator House - a North American first! They say a picture is worth a thousand words, but at Creator House it’s worth thousands of likes! Travel Alberta, Banff Centre for Arts and Creativity, and Hecktic Media Inc. (HMI) joined forces to present the Creator House concept, a centralized hub specifically for creators--social media influencers, bloggers, and new media journalists. Since the project got underway in January, content produced by more than 25 international creators has resulted in over 875,000 engagements (likes, comments, shares) on Facebook and Instagram. Creator House will continue to generate awareness and exposure to new audiences on social media platforms for months to come, as well as outstanding content for use by Travel Alberta and its partners marketing efforts. 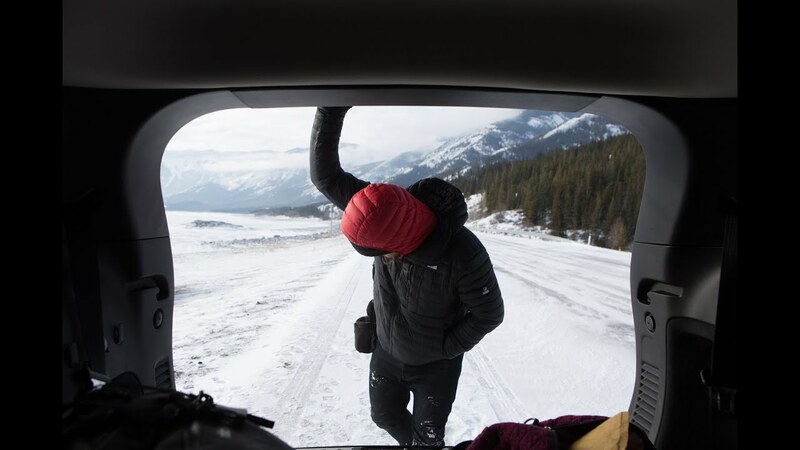 This project, based on a concept developed by Lethbridge-based marketing agency HMI, highlights the Team Alberta approach, bringing together industry partners: Banff Centre, Banff & Lake Louise Tourism and several local operators—including Alpine Helicopters, SkiBig3 and Snowy Owl Sled Dog Tours. “Being a travel influencer myself for the past eight years at HeckticTravels.com, I know the struggle of having a jam-packed itinerary during a campaign. The idea behind Creator House is to open it up and give the creators free reign to develop the content that they would like while experiencing activities on their own terms. The content coming out of the campaign has been inspirational and you can really get the sense that the creators are relaxed and free. We are very thankful to Travel Alberta and the Banff Centre for Arts and Creativity for collaborating with us to bring the idea to life.” said HMI CEO Dalene Heck. From January through March, the creators, selected through an application process, have visited Alberta on a rotating basis to experience the program and our winter wonderland. They stayed for an average of five days and had the freedom and flexibility to explore the province without the restraints of an itinerary, armed with recommended experiences and places to visit. “Creator House is the exact program we've been looking for as content creators. Having access to our own room and vehicle to be able to roam and capture content on our own terms is fundamental in creating meaningful and purposeful content. The team behind the program were thoughtful, fun, caring and extremely insightful. I would 100 per cent recommend this format to other tourism agencies looking to promote their destination. Can't wait to come back!” said Influencer Chris Hau. Watch the video, produced by Alberta-based creators Mark Webster and Brayden Tozer to see how Creator House works! © Travel Alberta 2018 All Rights Reserved.